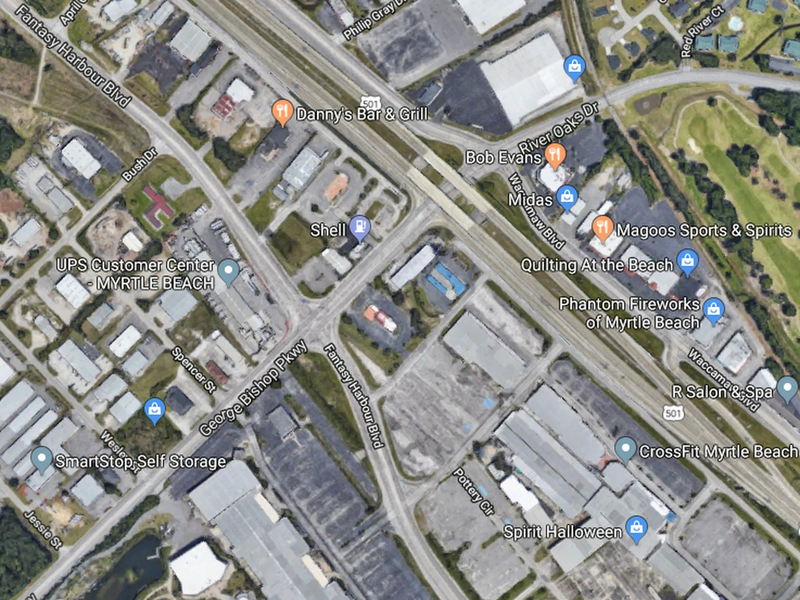 MURRELLS INLET, SC (WMBF) – Motorists could be experiencing slower traffic Thursday morning on the southbound side of the U.S. 17 Bypass past Holmestown Road. 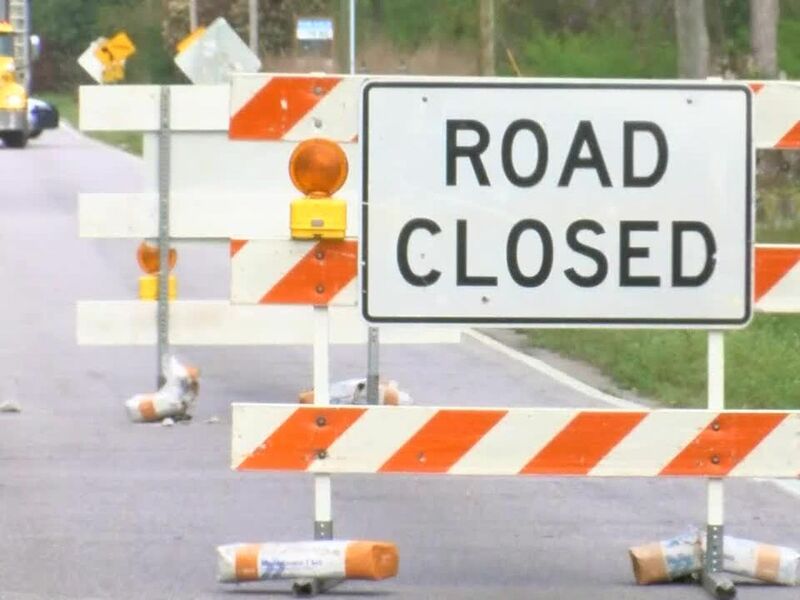 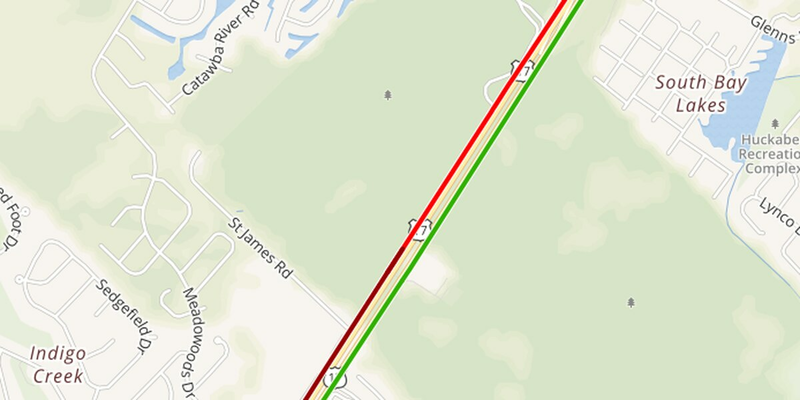 Information from the South Carolina Department of Transportation states there is congestion on U.S. 17 Bypass South between Holmestown Road and Glenns Bay Road and 0.2 miles north of Garden City Connector-Indigo Club Drive. 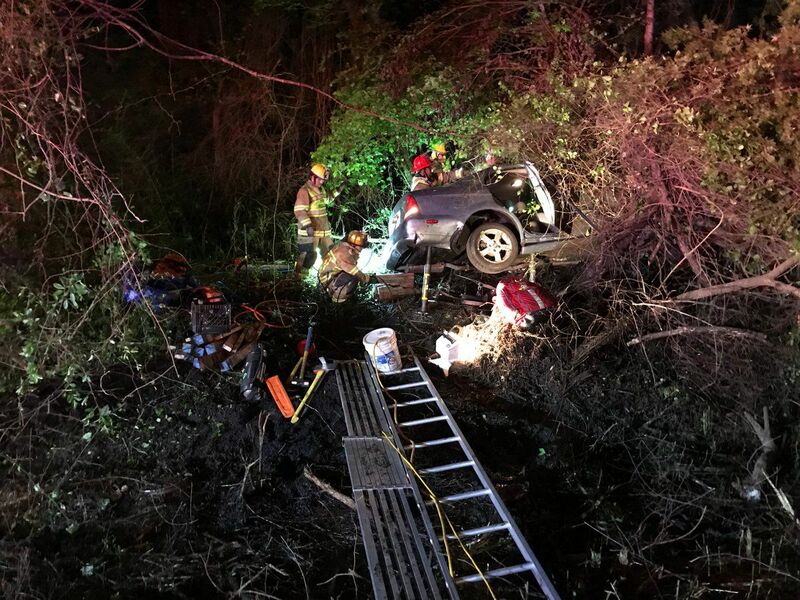 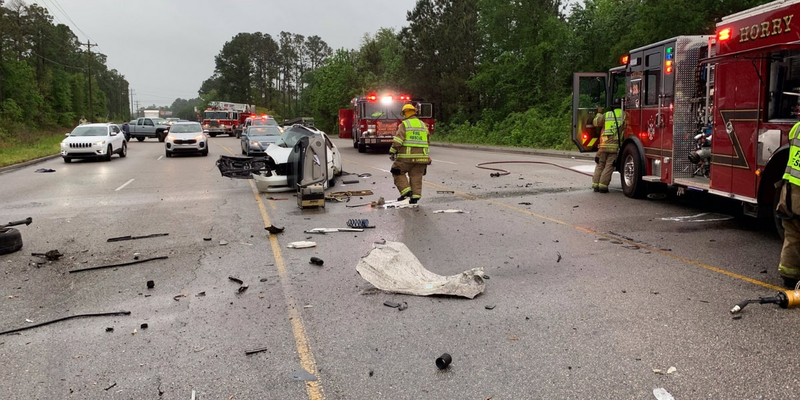 According to Murrells Inlet Garden City Fire Rescue Chief Norman Knight, crews responded to a crash around 8:05 a.m. on U.S. 17 Bypass South at the Garden City Connector. 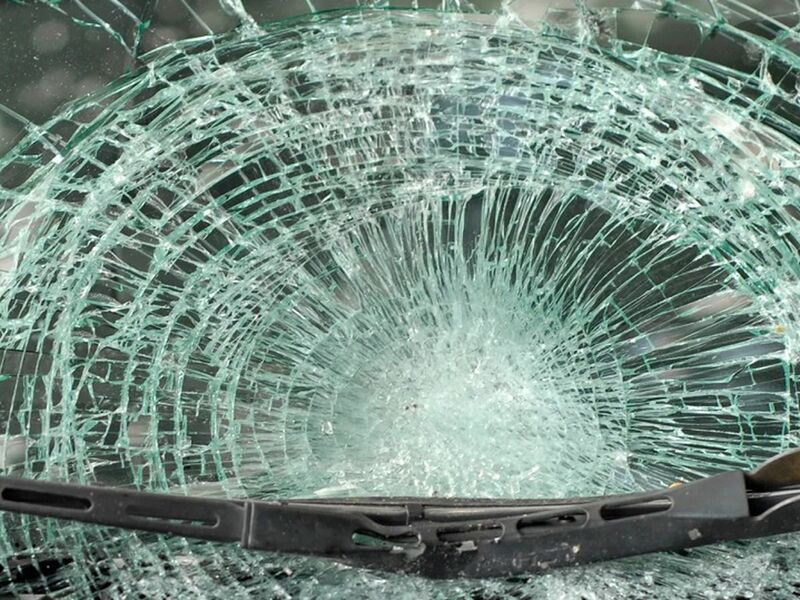 He did not have any other information regarding the number of vehicles involved in the crash.